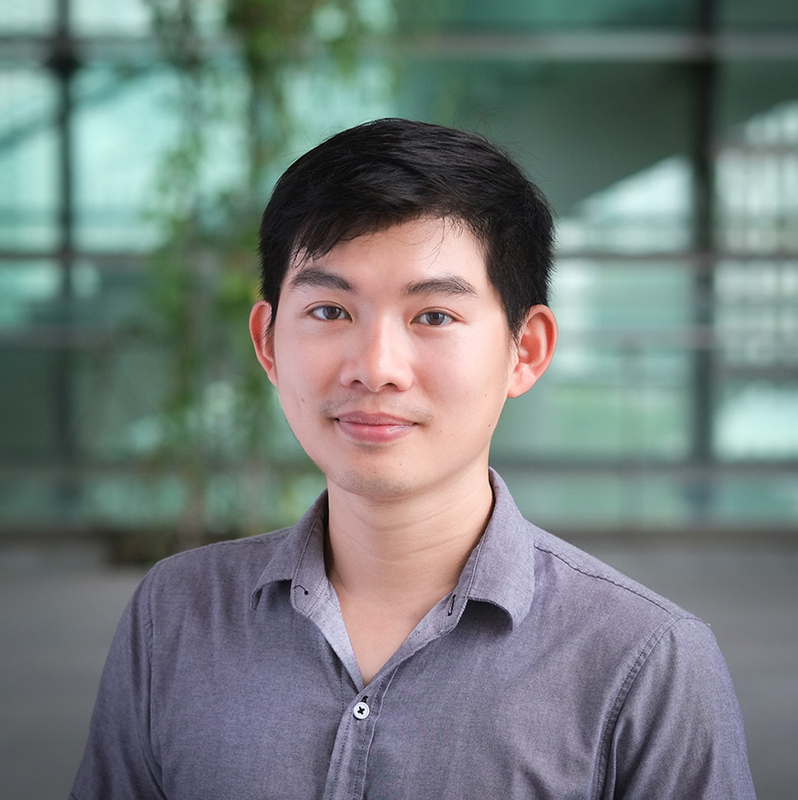 Raymond Khoo holds both a Master of Engineering (Mechanical) and Bachelors (Mechanical Eng) degrees from Nanyang Technological University. Since then, he took key engineering roles on multiple vehicle projects such as Electric Taxi (EVA), Electric Cargo 3 wheeler (LEO) and WSC Solar Car (Nanyang Venture 5). His area of expertise includes Static & Dynamic FEA, CFD-FSI simulations, Fibre Composite, vehicle crash safety, vehicle structure, mechanism design, automotive engineering development and packaging. His exposures to multi-disciplinary topics on EV systems with design thinking approach allow him to develop holistic efficient transport ideas and solutions. He is current working on the definition and development of SRT. Previously, he was the lead mechanical engineer for the LEO 3 wheeler project and was in charge of the optimization and development of EVA taxi carbon fibre monocoque structure & crash structure.